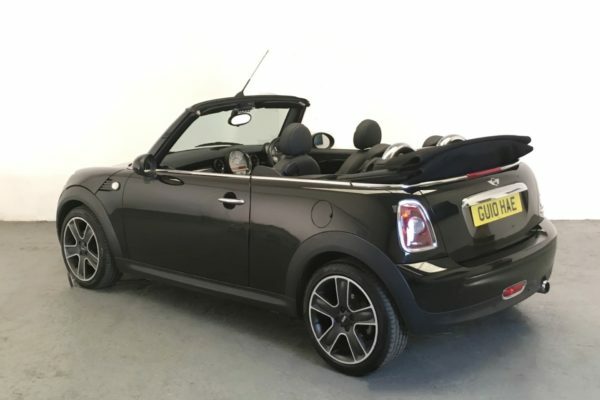 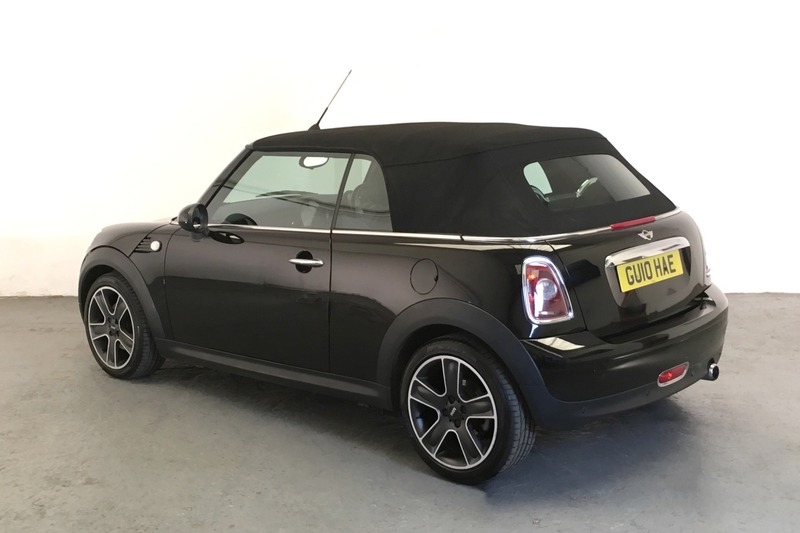 This is a lovely Mini Cooper Convertible, finished in gleaming Midnight Black Metallic paintwork with complementing Star Bullet alloy wheels. 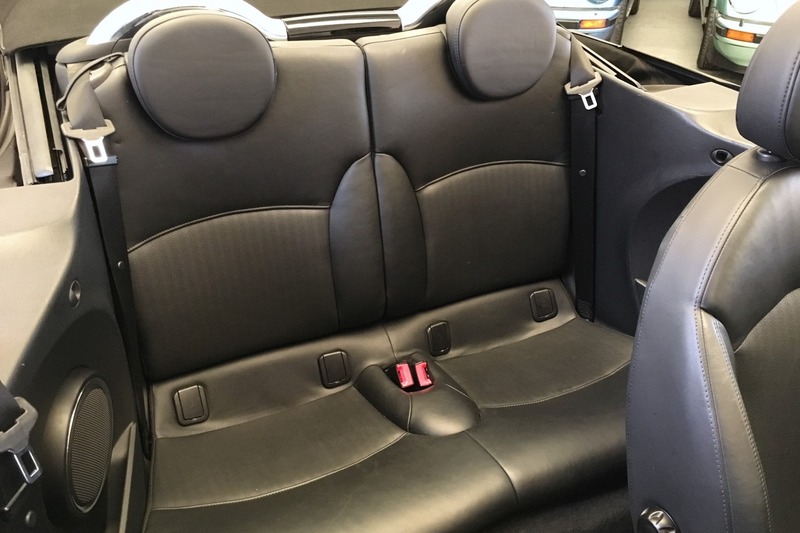 The interior is also black, with full leather seats. 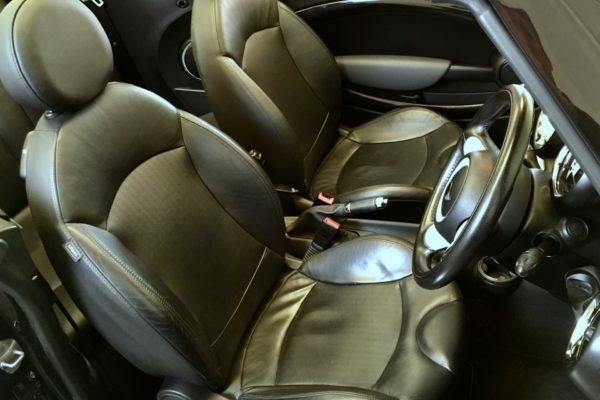 The car is in superb condition, inside and out. 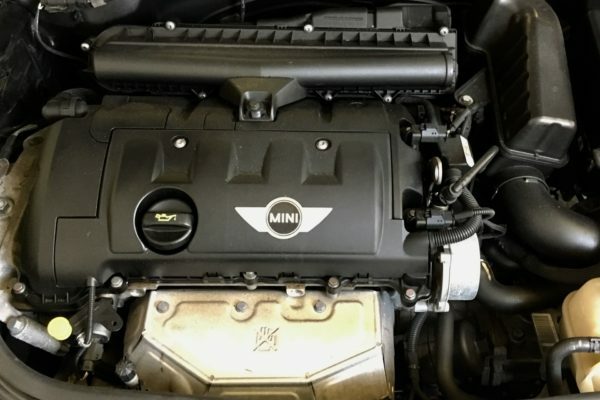 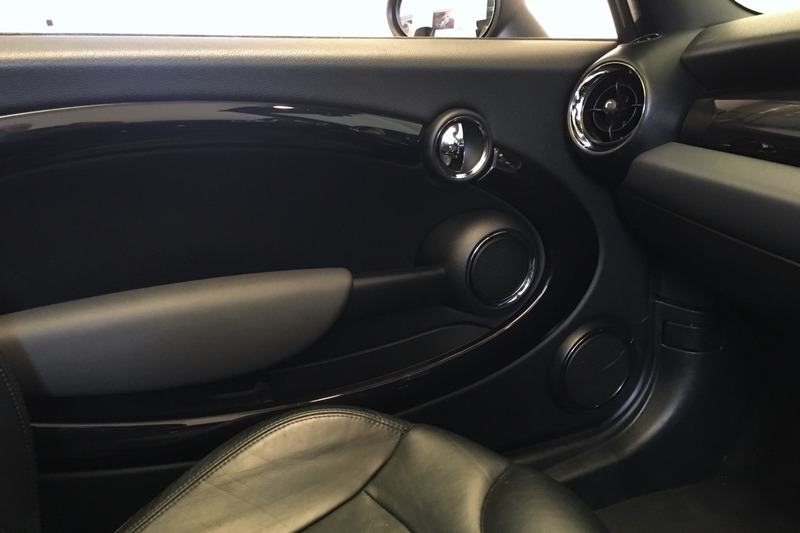 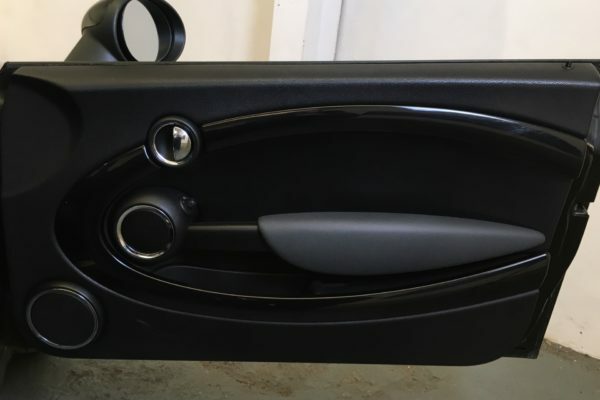 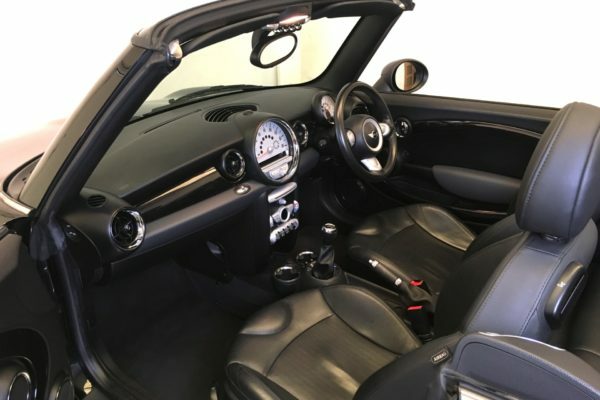 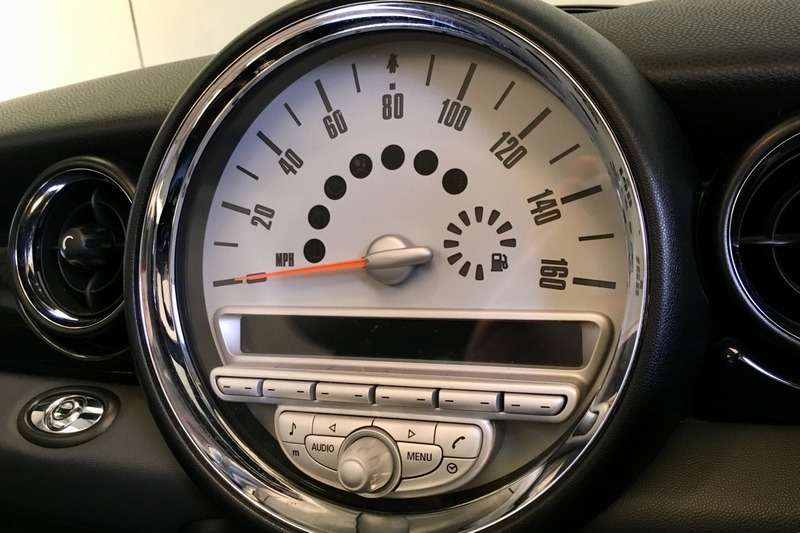 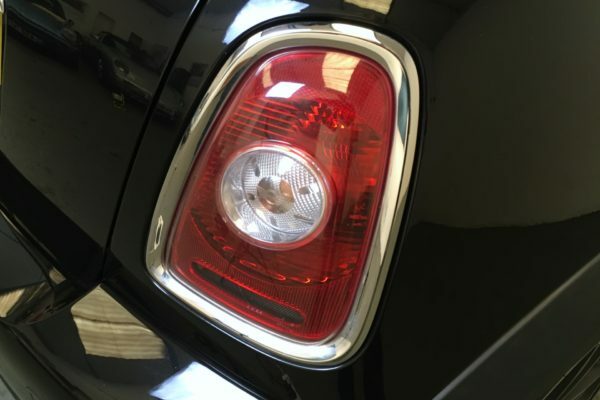 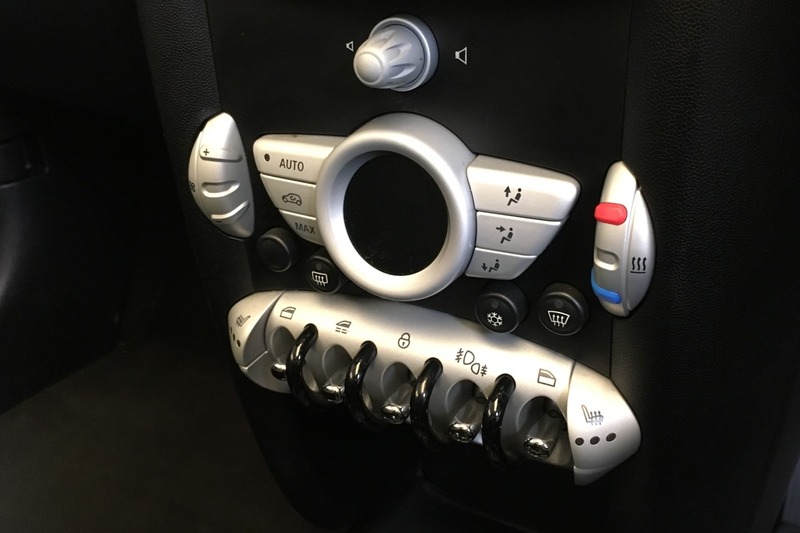 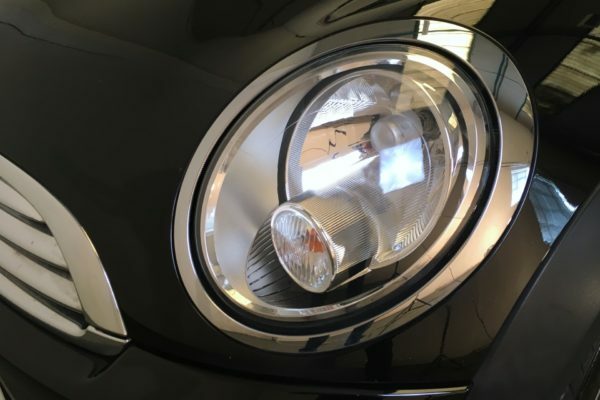 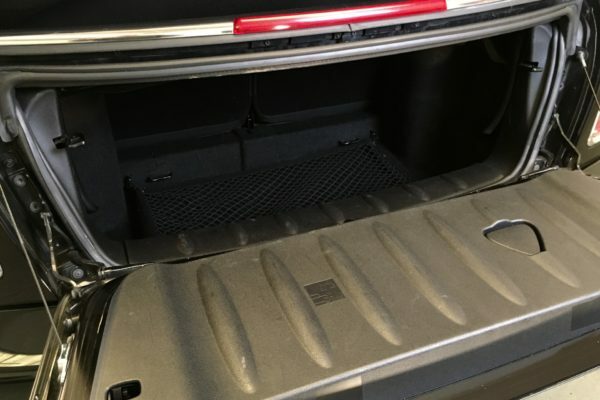 The Mini benefits from a high specification, including rear parking sensors, Bluetooth phone connectivity, USB and auxiliary inputs, full automatic climate control, DSC traction control, and stop/start fuel saving. This Mini has been cherished, with a well-documented service history and a good set of Pirelli PZero tyres. 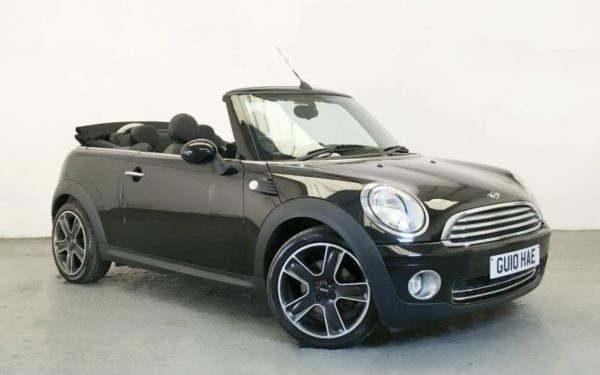 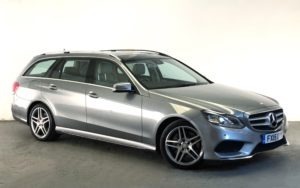 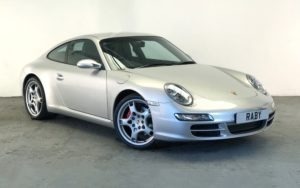 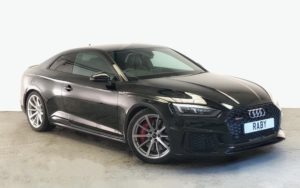 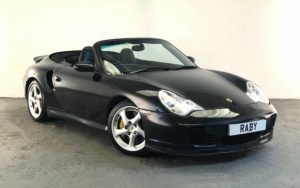 It will be freshly serviced and MoTed ready for its new owner. 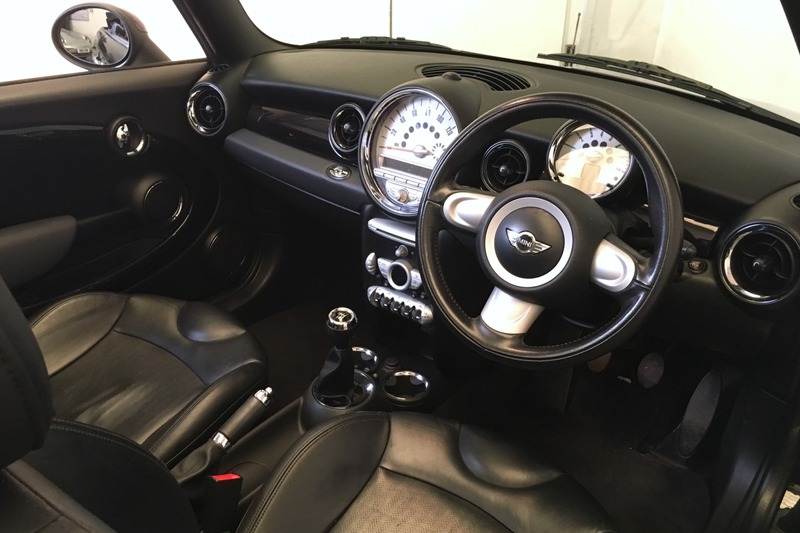 Although we are primarily a Porsche dealer, we love having Minis in stock. They are superbly engineered and built, and a lot of fun to drive! We offer the same high standard of customer service to all our customers and we include a six month warranty underwritten by us.